We offer cost effective, high mix, low to medium volume and complex manufacturing solutions to our customers. Our operations are guided to attain highest level of certification required to support the customer and product requirements. Our facilities are ISO 13485:2003 & ISO9001:2008 certified; FDA and Singapore HSA registered facilities. Concept to end product realization. 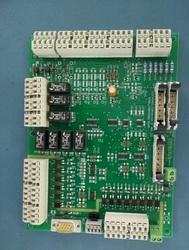 Argus offers design, manufacture and supply of Electronic subsystems and systems for various industry applications. Argus has acquired the knowledge to work on various domains and provide the most feasible timely solution which suits to the requrement of the customer. We have clients in below domains who have succesfully finished launching of the products. 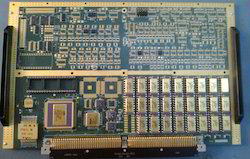 Argus provides Product engineering, rapid prototyping and electronic manufacturing services for defense and aerospace electronic products. Whether designed with specific customer requirements or for a special application, our custom cable assemblies can meet the challenge of required specifications and/or tolerances. Our value engineering services enable customers to optimize product manufacturability and quality performance. We focus on every aspect of design and manufacturing processes assessing all impacts on cost, function, program schedule and overall requirements. 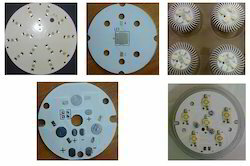 With a precise understanding of the relevant industry, we are engaged in offering Metal Core LED PCB. This product is developed using finest grade material and latest technology in accordance to the industry norms. Our provided product is demanded for its optimum finish & quality. Additionally, our offered product can be availed by our clients in numerous customized options within stipulated time frame. Backed by consistent efforts of our skilled professionals, we are engaged in offering BGA Assembly, BGA Rework, BGA Reballing. Our customers can rely on us to build top quality and good yield rate BGA boards, for this we have advance equipments & tools. This service is rendered only after considering this all aspects & completed within promised time to customers. quick Deign to Ship cycle of less than 4 weeks for mid complex designs. 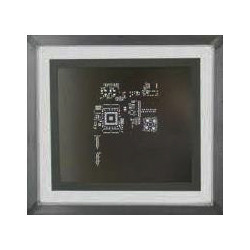 Schematic capture from given architecture. 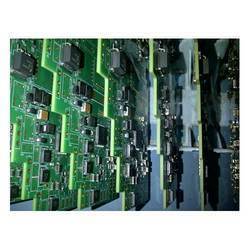 Conformal coating is a protective chemical coating that conforms to the circuit board topology. Conformal coating helps in protecting electronic circuits from harsh environments that may contain moisture and chemical contaminants. Being electrically insulating, it maintains long-term surface insulation resistance levels and ensures the operational integrity of the assembly. 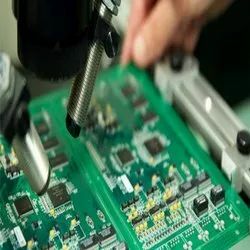 Some are the application use conformal coating include high-reliability defense, automotive and aerospace, where the coating is used to protect against various combinations of moisture, salt sprays, aggressive chemicals and vapors, large temperature variations, mechanical vibrations. The conformal coating also means that not only protects, but also serves to enhance product reliability and thereby reduce the potential cost and damaging effects of early field. Dipping– This is limited to materials that do not cure quickly by moisture, oxidation or light. Selective Robotic Coating– If the Correct dispense head is selected all coating types like Asymtek, PVA or DIMA will be applied. Brushing-In brush coating requires extremely proficient and skilled operators in order to be suitable for production. 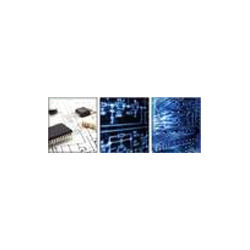 Looking for Electronics Manufacturing Services ?